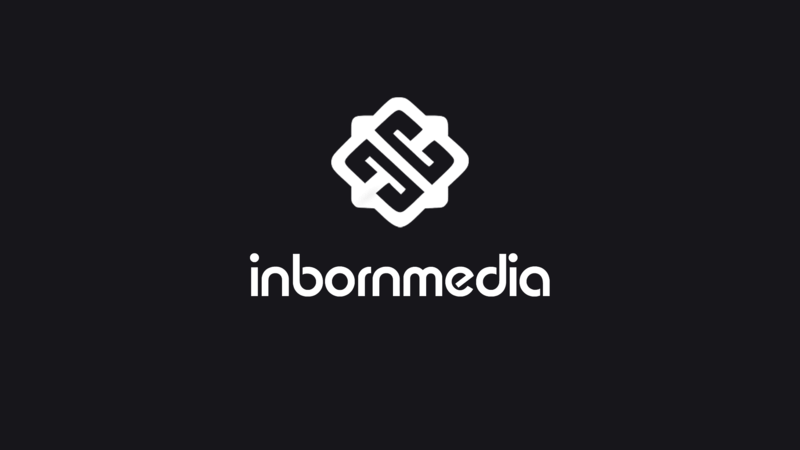 Established in 2005, Inbornmedia is a leading production agency, comprised of specialists in all areas of expertise including writers, directors, editors, producers, cinematographers, special effects technicians and more. You’ll find them all at Inbornmedia Production House. We have partners and projects spanning several international markets including Poland, UK, Europe, Asia and U.S.
Our TV productions include travel shows, culinary shows, reality shows, and documentaries, as well as a wealth of corporate visual productions that continue to exceed client expectations. Inbornmedia uses the latest in-house technology and production skills to provide the perfect solution for your needs and we are committed to making innovative, stylistic TV programmes and video content. We are an experts in video production. We supervise every stage of the visual creation process from pre-production, scripting and storyboarding, through production itself and full post-production services. PRODUCTION : Directing, cinematography, visual effects, editing. POST-PRODUCTION : Editing, color correction, 2D animations, 3D animations, digital compositing, music, sound production, sound effects. Inbornmedia offers fresh creative ideas and high production values at competitive prices. From broadcast to webcast, if your organisation is thinking about a video production, please feel free to get in touch to discuss your ideas in more detail.